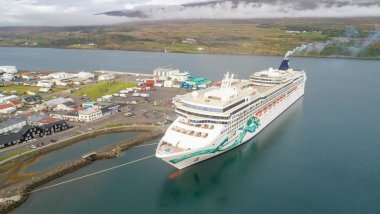 Cruise ship day tours from Akureyri 2019 dates are of course in. We offer day tours customized for cruise ship passengers, pick up and drop off at the port. At least 1 hour before departure at the port. Let us take you on a trip from Akureyri or simple guide you to the right selection. 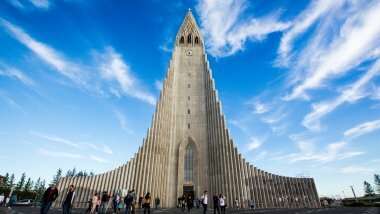 Cruise ship day tours from Reykjavík 2019 dates are of course in. 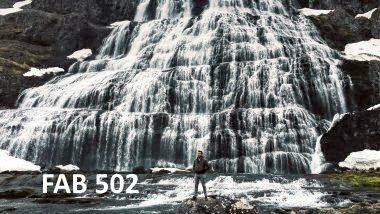 Let us take you on a trip from Reykjavík or simple guide you to the right selection. 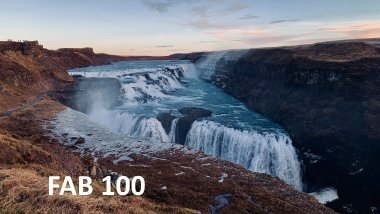 Cruise ship day tours from Ísafjörður 2019 dates are of course in. Let us take you on a trip from Ísafjörður or simple guide you to the right selection. 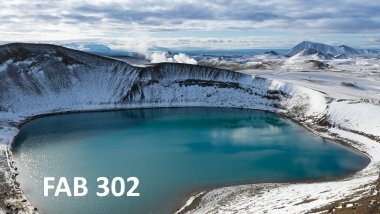 Lake Mývatn day tour from Akureyri is the most popular tour in the North of Iceland. Tour departs from Akureyri and pick up and drop off's included in Akureyri or close surroundings. This tour is for travelers, both coming with cruise ships as well for Hotel guest's. Let's enjoy a relaxing day with an English speaking local guide. Golden Circle day tour is the most popular day tour in Iceland. With a departure from Reykjavik area, cruise port or Hotels. This day tour is the best day tour to give you history combined with nature. This tour is for everyone, Hotel guest's or cruise ship passengers. Dynjandi day tour is the most popular day tour in the Westfjords of Iceland. With a departure from Ísafjörður port area. 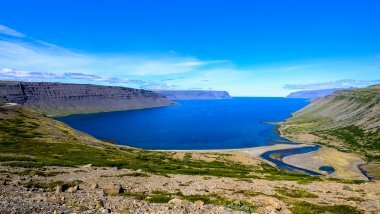 This day tour is the best day tour to give you history of the westfjords in Iceland, combined with spectacular nature.